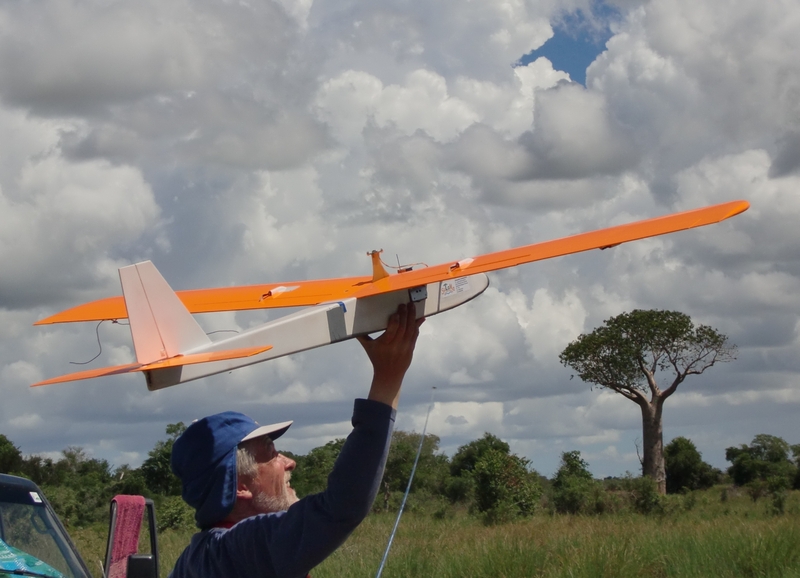 In March 2012, Paparazzi flew in southern Madagascar in the frame of a multi-university project to study and improve the ecosystem in one of the poorest regions of the world (Project). More than 4000 hectares of farm and grassland were photographed in visible and near infrared spectrum. More than 8500 photos were taken. Surely one of the biggest missions for science ever flown with Paparazzi.